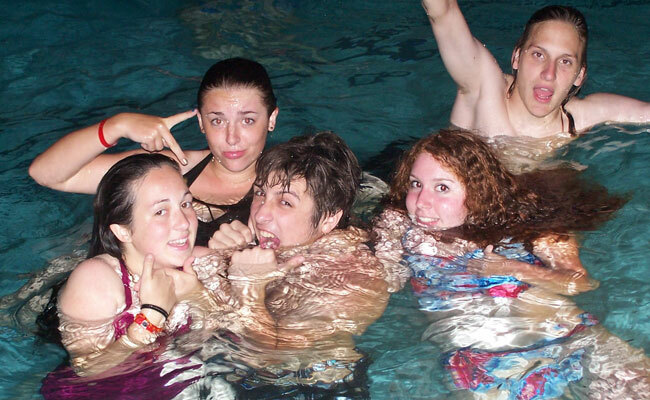 Summer Camp for the Whole Family! 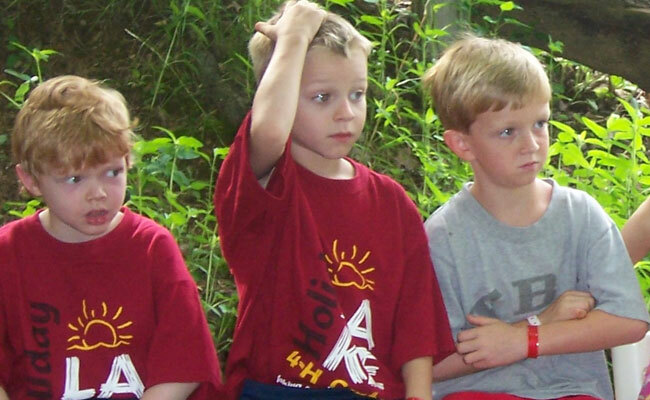 Family camp, an annual event at Holiday Lake 4-H Educational Center in Appomattox, Virginia. Family camp offers the chance for family members to bond with each other while at the same time experiencing their own level of independence in a safe environment. Participants (youth and adults) take three classes a day, one of which is specifically designated as a family activity. 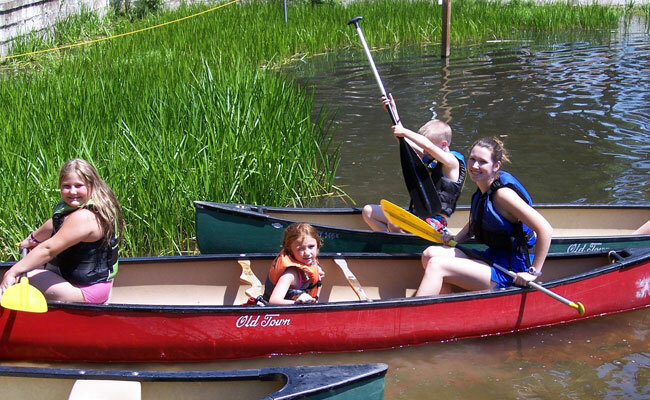 Classes offered include swimming, theatre arts, nature, canoeing, forestry, archery, and more. Afternoons and evenings are filled with special activities such as hikes, canoe trips, and campfires. 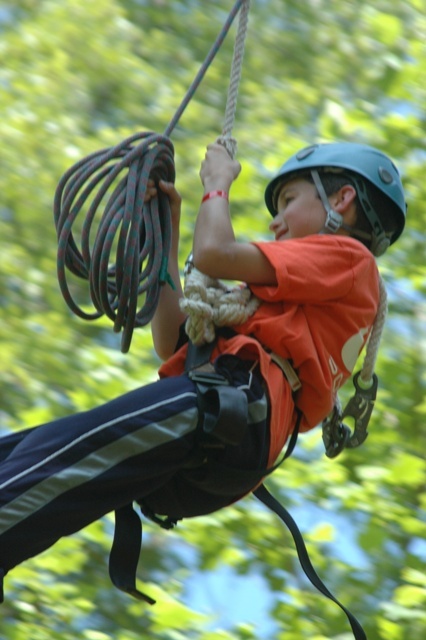 Family camp offers a variety of activities for all ages. Lodging is separated by family, with one family in each rustic cabin or bunkhouse room. Space is limited to 25 families. Registration is now underway and will continue until all spots are full. To receive registration information, please call your local Extension Office or Heather Benninghove of Holiday Lake 4-H Center at (434) 248-5444. Final payment may be sent any time. An information packet and all relevant forms will be mailed to you upon receipt of registration and deposit.